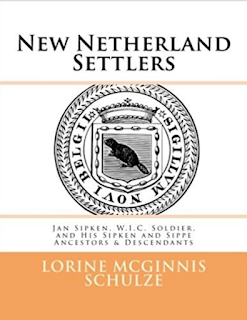 Jan Sipkens was a Dutch soldier who settled in New Netherland sometime before October 1674. His marriage intentions were recorded in the New Amsterdam Reformed Dutch Church that month, and they revealed his origins were in Amsterdam Holland. A search of the Amsterdam church records found his baptism in 1656 to parents Sipke (aka Zipke) Auckus and Baefje Jans. The surname in North America eventually became Sippe as well as Sipkens. A search of available Amsterdam records revealed baptisms of Jan Sipken’s siblings and the marriage of his parents. 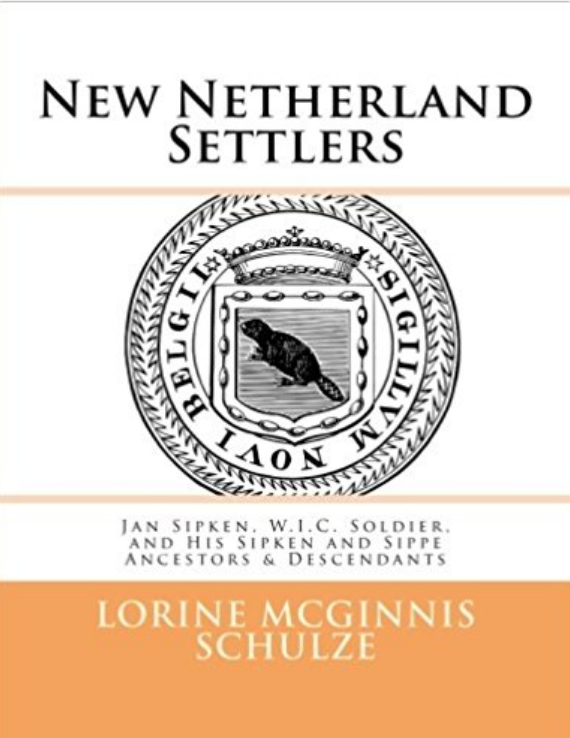 This book details the family in Amsterdam Holland, and New Amsterdam in New Netherland (present day New York).